Disney Goddess: HUGE Week in the Disney Timeline! 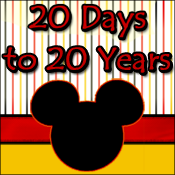 HUGE Week in the Disney Timeline! Ever feel like so much comes at you at once that your head spins? That is exactly how I am feeling right now! This past week was a once-in-a-lifetime experience for any Disney-goer. So much brand new, so many places to explore! Until now, I could have walked Fantasyland blindfolded. I have to admit, I’m more than a little excited to have new nooks and crannies to memorize! Let’s take a look at what is now up and running, shall we? As the story goes, half of Fantasyland has been hidden by a curse. Click to reveal the story! 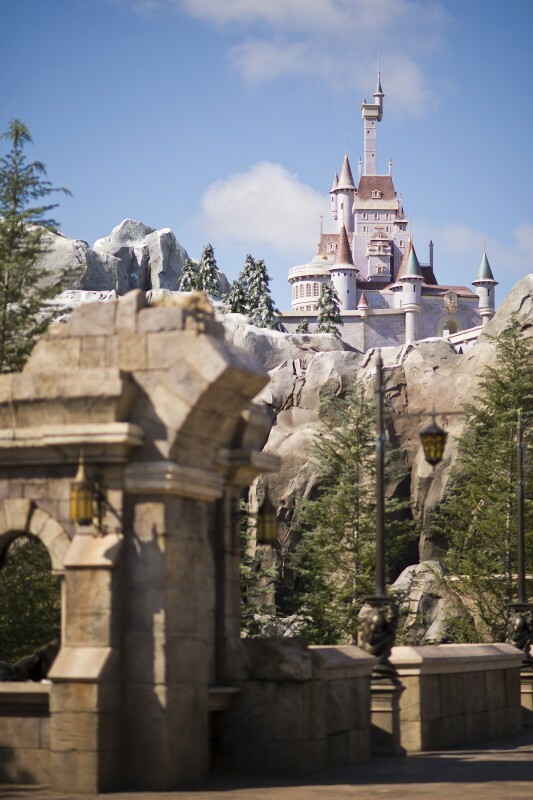 New Fantasyland features attractions, dining, shopping, character interactions, recreation and more – laid out fairy tale-style amid waterfalls, grottoes, arched bridges, forests and circus big tops. A multiyear expansion project that doubles the size of the existing Fantasyland, the sprawling new area lies just beyond the existing Fantasyland in the shadows of Cinderella Castle. • Under the Sea ~ Journey of the Little Mermaid. Guests riding in clamshells travel with Ariel and her friends through their exciting adventures above and below the waves – all against the musical backdrop of beloved songs from the film. Before the experience, the fun is whimsical and interactive in the queue area under Prince Eric’s Castle. After the attraction and below the seaside cliffs, guests can meet the princess herself in Ariel’s Grotto. • Be Our Guest Restaurant features a lavish dining experience in the elegant ballroom, delicate Rose Gallery and mysterious “West Wing” of the Beast’s Castle. The magnificent space offers “great food fast” lunch service by day and full-service table dining at night. Both experiences — fittingly for the story of Disney’s “Beauty and the Beast” — feature French-inspired cuisine. 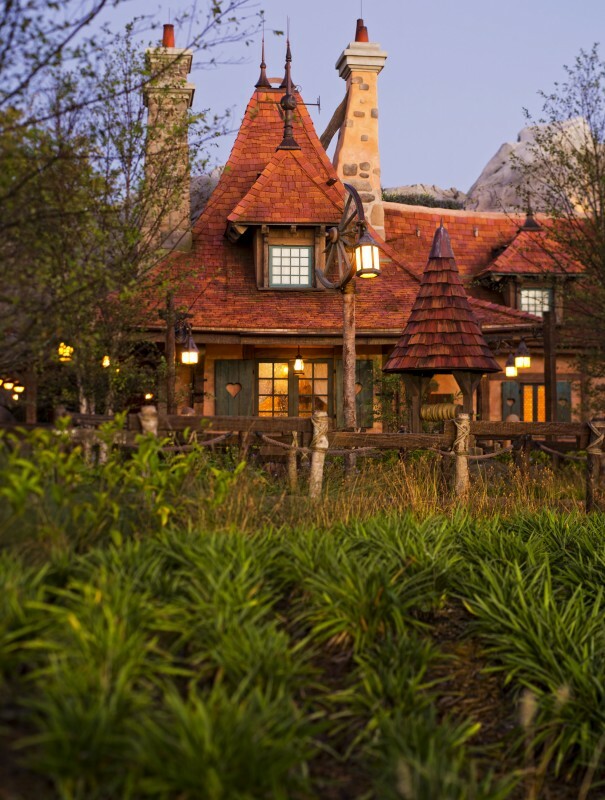 • Gaston’s Tavern welcomes guests to a comfy French lodge done in homage to — Gaston himself. The menu of this casual restaurant includes LeFou’s Brew, named for Gaston’s sidekick and a cooling concoction sure to satisfy any thirst. • Dumbo, the Flying Elephant - a Fantasyland icon - has doubled in size. Two Dumbos – one going clockwise and other counterclockwise – take guests circling above Storybook Circus in ride vehicles they maneuver themselves. The two Dumbos are connected to an indoor “big top” allowing guests to enjoy circus-themed activities while awaiting their ride time with the lovable pachyderm. • Aboard The Barnstormer Featuring the Great Goofini, it’s family-style coaster fun as guests dip and soar daredevil-style above the circus grounds. Ride vehicles follow the twisting, turning coaster “flight” of stuntman Goofy. • Beloved Disney characters as aspiring circus stars are on hand to meet their adoring fans in Pete’s Silly Sideshow. Minnie Mouse, Daisy Duck, Goofy and Donald Duck are decked out in their big top finest to await their big break – and pose for photos with Magic Kingdom guests in the process. • Princess Fairytale Hall (2013) will be the new home for Disney princesses to meet their loyal subjects in the Magic Kingdom. To open in the Castle Courtyard in the center of Fantasyland, the regal space will provide the perfect setting for meeting Cinderella, Aurora, Tiana and the other Disney princesses. The Seven Dwarfs Mine Train (2014) will take Magic Kingdom guests on a rollicking, musical ride into the mine “where a million diamonds shine.” The family-style coaster will feature a first-of-its-kind ride system with a train of vehicles that swing back and forth. 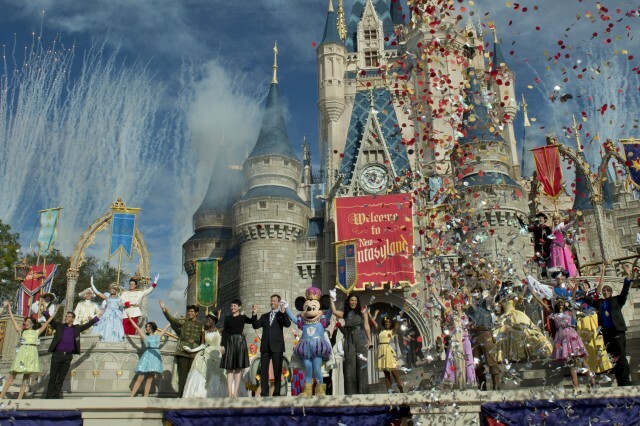 As exciting as all this is, Fantasyland is not the only new addition to Disney World this past week. You’re starting to get that head whirling effect now, huh? 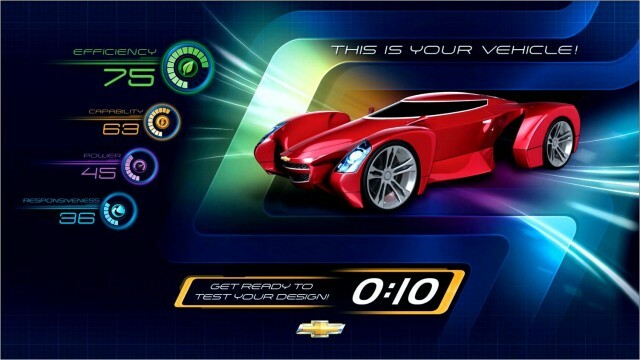 After months of gutting and reconstruction, Test Track is now re-envisioned, re-imagined and reopened! Amid upbeat music, eye-popping lighting effects and a collection of Chevrolet concept and new vehicles, guests themselves become automotive designers – and peer into the future of personal transportation in the process. Oh but that’s not all! Downtown Disney had it’s own Grand Opening! Splitsville at Downtown Disney is the bowling brand’s only two-level location with 30 lanes and more than 50,000 square feet of entertainment space – twice the size of any other Splitsville – featuring billiards, live entertainment, a balcony bar with sweeping views and upscale dining options that cater to the entire family. 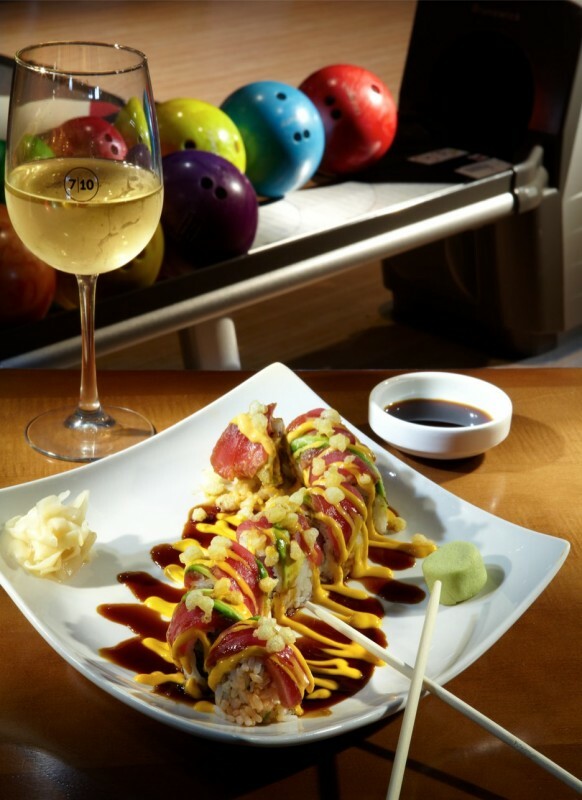 This is not your father’s bowling alley. 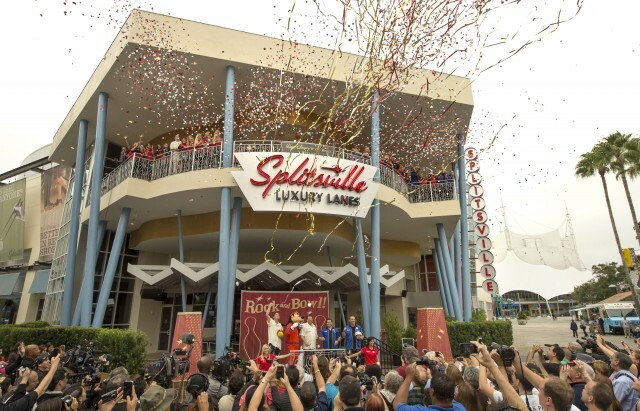 Although Splitsville isn’t open-open until December 19th, it was still celebrated in style! If you’ve been waiting on something new before returning to Disney World, I'd say the time has come in like a head spinning storm! Loved this, Ami, thank you so much! My pleasure! Can't wait to explore New Fantasyland with you sometime!